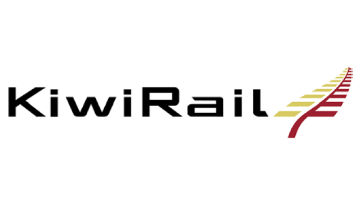 KiwiRail is New Zealand's national railway. It's an exciting time for us with the surge of investment in New Zealand rail, and we are building high performing teams to reach our full potential for the future. Our Engineering and Planning team are responsible for maintaining 4,000 kilometres of the rail corridor, bridges, tunnels, viaducts, overhead wires, signals and level crossings. Grow your career and make the role your own within a values-based business that is investing in growth.